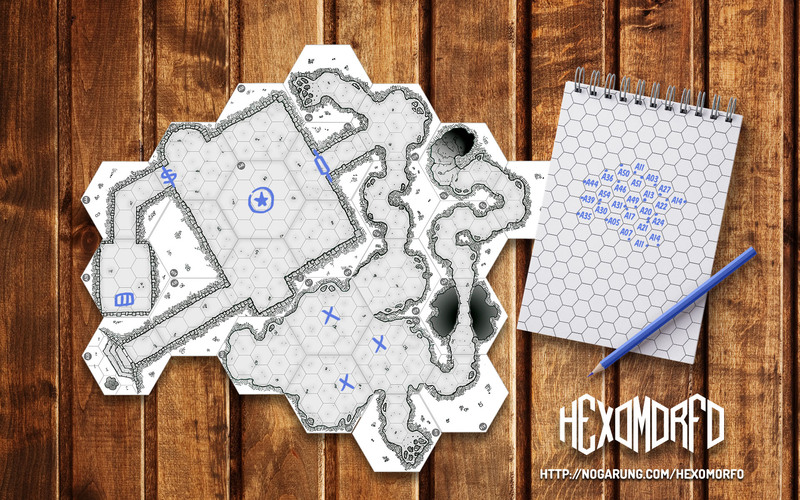 HEXOMORFO SYSTEM is created by Eneko Menica and Eneko Palencia and the design is similar to what I have been working on for the new Tabletop Hex Terrain. I’m really pleased as this shows me I was on the right track! 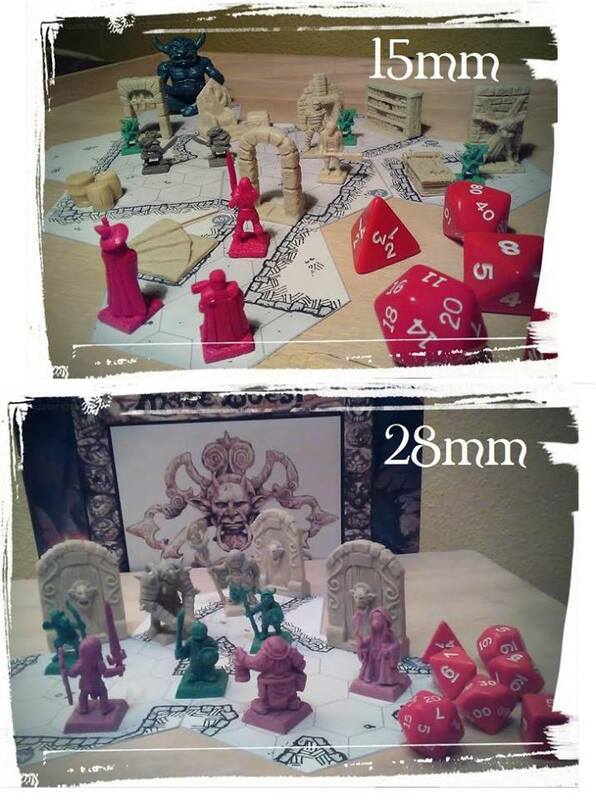 They have made it available for 15mm and 25/28mm miniatures. I like to see that Hex Dungeons are catching on! They have even mentioned that they may be making more designs! This entry was posted in Geomorph, Props and tagged Geomorph, Geomorphs, GURPS, Map, Maps by Highland_Piper. Bookmark the permalink. You are welcome! It’s a good design. I enjoy them. I’ve been working on Hex Dungeons on and off for the last six years. I just never manage to get anything 100% finished! So it is really nice to see something like this given to the community. Where did you get those Miniatures? they are just what I’m looking for for my gaming sessions.